And it's done! $800 to SickKids Foundation through me. There was also another $100 that was donated directly, bringing our total to $900. Thanks again to everyone who helped out! Here are receipts for confirmation. In the end of October, I wrote a post about my 2 year old daughter, Thalia, and her treatment for stage four neuroblastoma, a common childhood cancer. Thalia was diagnosed in Jan this year and has received such amazing treatment from our pediatric hospital here in Toronto, The Hospital for Sick Children, informally known as SickKids. 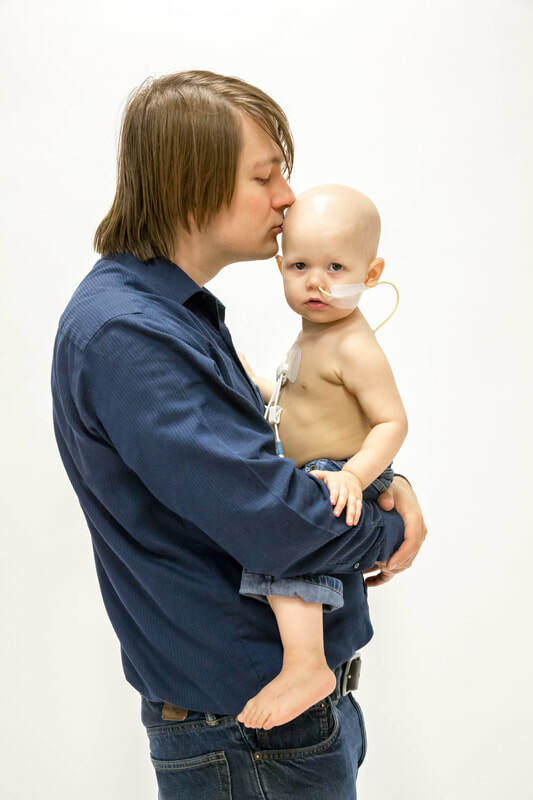 I put out the call to all of you to help me raise funds throughout November to make a donation to support SickKids, so they can continue to give impeccable care to children like Thalia. And you blew us away. In November, I received $282.57 USD from direct PDF orders on my website ($302 minus Paypal's transaction fees). I received $307.14 USD on DrivethruRPG. This adds to a total of $589.71 USD. Converted into CAD, this is $748 CAD. I also received a direct donation of $50, which I will add to the total, bringing the amount to $798 - this is the amount I will be donating in the next few days once the money all gets into one spot. I'll post pics/receipts from the donation once I get that sorted out. 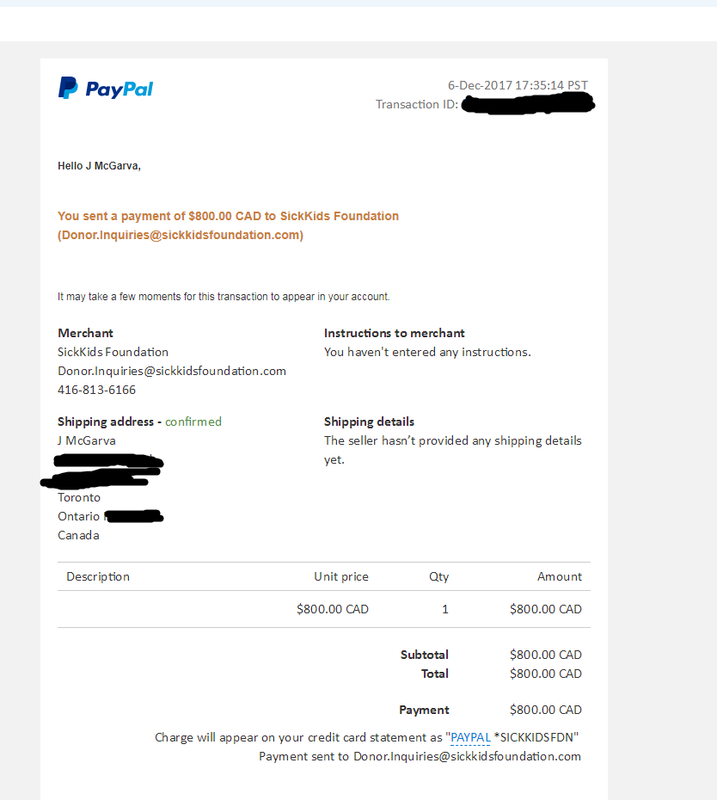 In addition, one person donated $100 themselves to SickKids Foundation. So the total raised was around $900! Thank you so much to everyone who contributed, who brought in friends who contributed, or just shared the post so it reached a larger audience. Hey, just posting to update everyone on how things are going so far with the fundraiser. As of now I've made $238USD from direct PDF sales on the website and $227USD from drivethru. 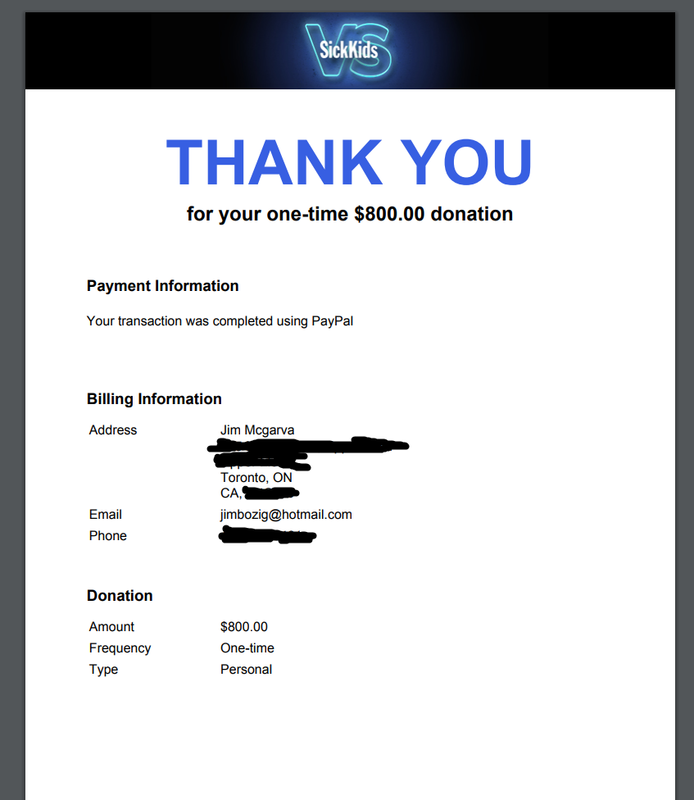 In addition, I received $50CAD to donate along with the rest of the money. And one person donated $100 themselves. So all together, we are around $750CAD! That's pretty great, I think! There is still time - you have just over a week before the end of the month to get in on this. Let's see if we can break $1000! In case this is the first you're hearing about this fundraiser, you can buy PDFs on my website: www.strikerpg.com or you can buy physical books on DriveThruRPG here: goo.gl/bp8Q7s and all the money I receive will go to charity to help sick children like my daughter, who is stuck in the hospital this week for immunotherapy, which is really no fun. Tell your friends to get in on this before it's too late!